Just by walking into our office, you will begin to experience the difference in the high level of care we provide. We are a caring group of people who bring warmth and a human touch to your visit. Serving the Twin Ports area, we are located in the historic Trade and Commerce Marketplace (the Red Mug Building) in Superior, WI, just 5 minutes from downtown Duluth. We have a beautiful, open space for our patients. Dr. Luke has been a practicing Chiropractor since 1989 when he graduated from Northwestern Health Sciences University. 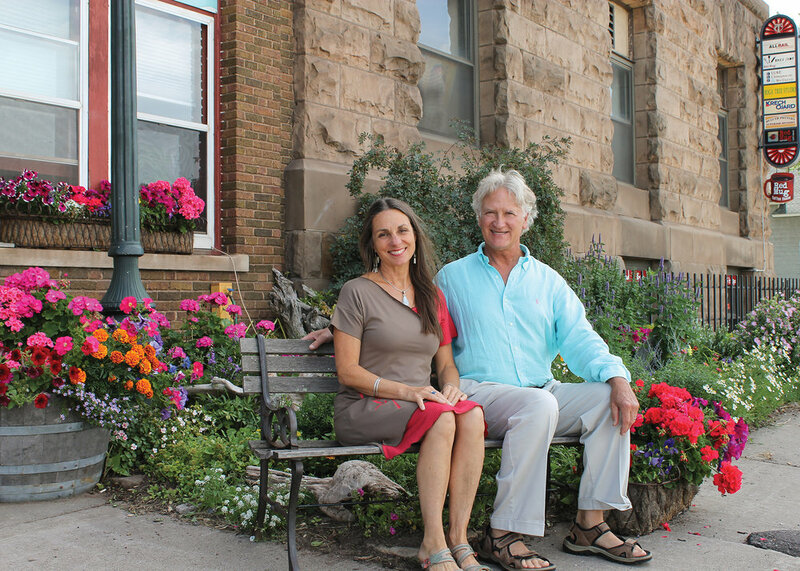 After partnering with practitioners in Detroit Lakes, MN and then in Superior, WI, he began his own practice in 2009 with a dream of creating an exceptional healing environment in the Northland. Utilizing his experience as a chiropractor along with procedures he developed during his time as a massage therapist, Dr. Luke brings the best of both worlds to his patients. He is certified in acute spinal trauma and works extensively with auto accident and workers’ compensation injuries. His passion is to inspire his patients to greater degrees of health and wellness long after the pain subsides. Dr. Luke has a passionate belief in the natural healing ability within each of us and feels it is our natural birthright to be healthy and happy. Dr. Luke has been married to Patti for over 25 years and they have three grown children: Kiah, Dakota, and Cedar. He enjoys canoeing, camping, fishing, rock collecting, and rose gardening. Patti Luke manages the business, assists with clinical aspects of care, and sets that welcoming, upbeat, and warm tone that the clinic is known for. Born and raised in Canada, Patti has a deep commitment to both global and community issues, and is passionate about health and nutrition. Patti and Greg have raised three amazing children together—Kiah, Dakota, and Cedar—whom you might have the pleasure of meeting in the office from time to time. 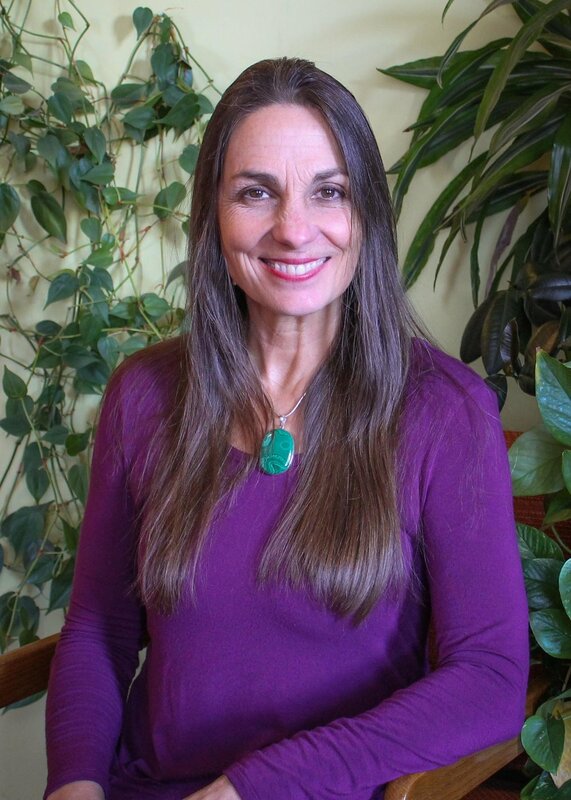 Patti loves yoga and the outdoors where she enjoys camping, canoeing, hiking, and cross-country skiing. Amanda was born and raised in South Dakota. She lives in Superior with her husband, Ben. They enjoy walking, rollerblading and visiting with family and friends. Ann has worked in the chiropractic field for over 24 years. Though she has worked in all aspects of the office, her specialty is insurance. In her spare time she enjoys camping with her husband, baking, reading, and spending time with her two grown children. 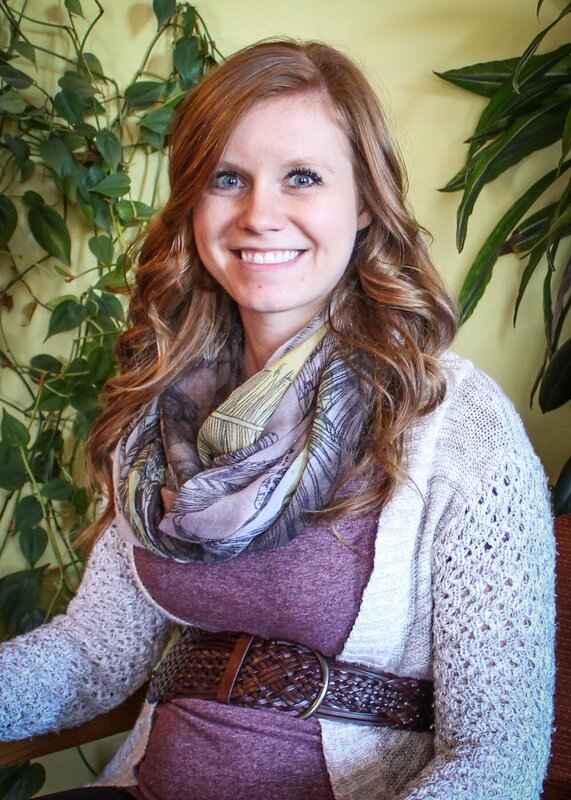 Brittany previously worked at an animal hospital and started working with Luke Chiropractic & Wellness in Oct 2017. She and her husband enjoy camping and spending time with family. She also loves being outside with her dogs. 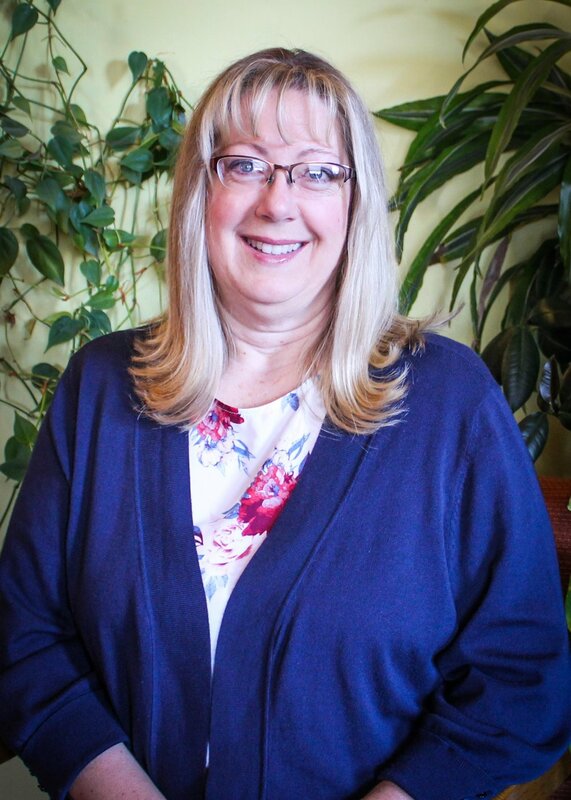 Connie has worked in the chiropractic field for 27 years and enjoys being a part of helping people get healthy. Connie and her husband enjoy country living on their hobby farm, raising animals and gardening. Her hobbies include card-making, baking, photography, reading novels, and volunteering at her church and school. We are located within a building with many dynamic and unique businesses. Click below to learn about the fantastic shoppes and restaurants within the the walls of the historic Trade and Commerce Marketplace (the Red Mug Building).